This is the first post in the series about comparing MongoDB with Couchbase, which are currently the two most popular document stores. 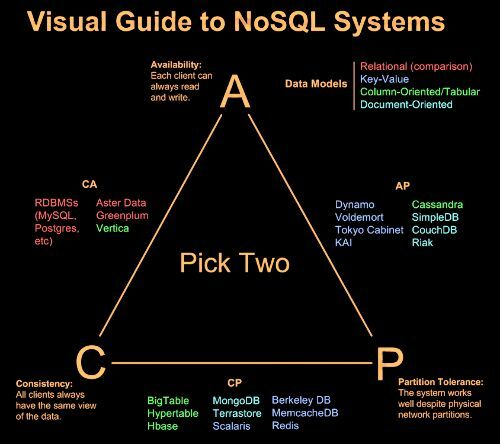 Before we start comparing them, we have to say something about document-oriented databases in general and how they fit the NoSQL ecosystem. Just to put things into a correct perspective. This introductory post is about that. At the time of writing this post (August 2016), MongoDB was the most popular NoSQL database, and 4th overall. The second most popular NoSQL database was Cassandra (7th overall). Couchbase was the second most popular document store (with only MongoDB being more popular). Job ads on stackoverflow.com/jobs confirm this research. On 30th of August, MongoDB was in the lead with 16 active job postings, there were 6 active job ads for Cassandra, 6 for Redis, and 3 for Couchbase. 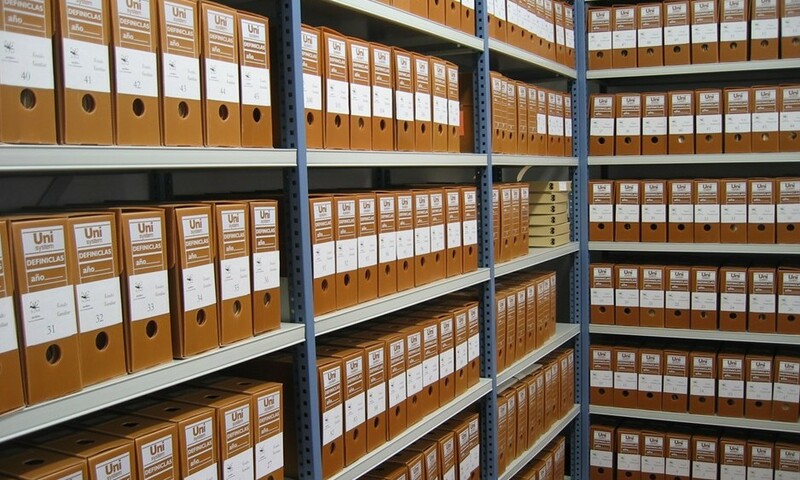 Document stores do not enforce fixed schema. 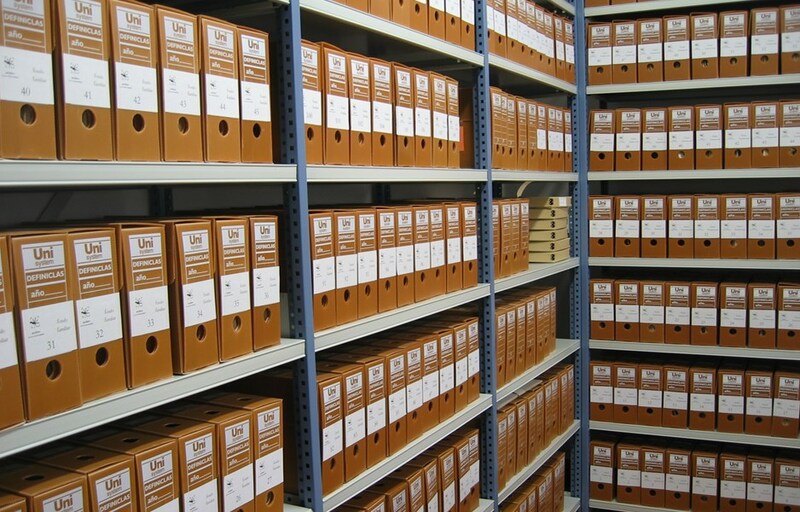 Documents can be unstructured, or semi-structured – and flexible schema allows that. It’s easy to change the underlying object. And (usually) there is no need for migration scripts to be written. This speeds up the development. Especially in the prototyping stage when you don’t know even what your product is, let alone what the access patterns are. This is a document store’s main advantage over, let’s say Cassandra, which requires you to have clearly defined access patterns in order to use it effectively. The idea is that you can simply add more servers (nodes) in order to increase performance under large loads by clicking a button. The data will be equally distributed among the nodes, and the application can just continue to work as if there was only one node. The database server will handle (most of) the other stuff related to collecting the data and distributing it among the nodes. “But, what if I told you”, one might say, “that this can be achieved with relational databases as well?” Yes, of course, it could be done. And git can be used as a database as well, but it’s not what it has been designed to be used as. Let’s use the right tool for the job. Otherwise, we can agree to just use php for everything. you have to model your data according to how it will usually be read – embedding is preferred over normalization in MongoDB and Couchbase. Embed whenever it makes sense. That’s all for now. Stay tuned. In the next post I will actually start comparing MongoDB against Couchbase.